There’s no way in telling if we’d have a successful opening, or if anyone even remembered who we are. Honestly, that made us very nervous. To our surprise, many people remembered us and we made a lot of new friends! We can’t thank everyone enough for a great night! Unfortunately, our connection was horrible so pics are few. They will be posted very soon. 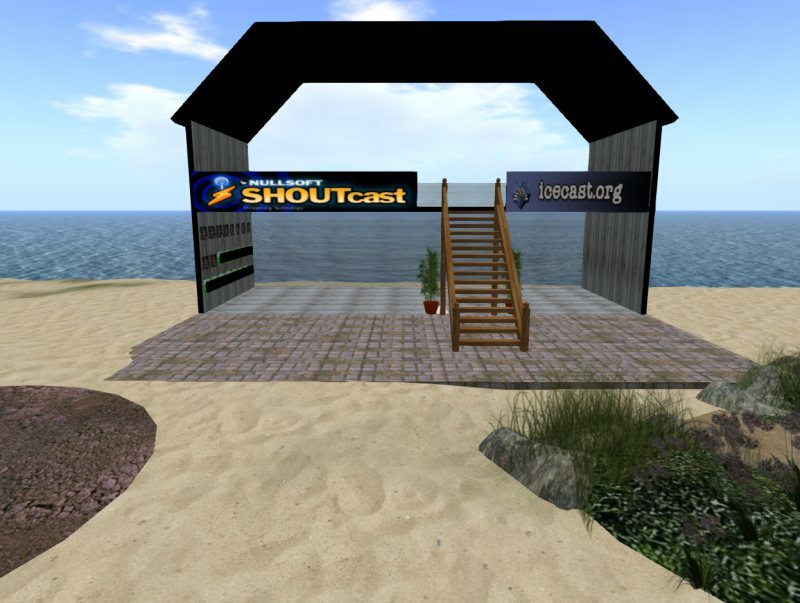 This is a Picture of our New 2018 SHOUTcast Barn inside SL ( SecondLife ). 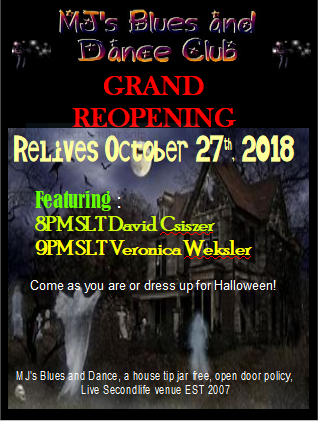 MJ’s has been serving SL and RL for 11yrs since 2007 :). Now with Updated Server Boxes and Brand New Centova controls. MJ’s Stream Solutions is here to make your streaming experience as easy as 123, well we will try. 🙂 We offer all sizes of Streams, you name it we will build it!. Certain restrictions do apply for all of MJ’s Stream Solutions Packages.